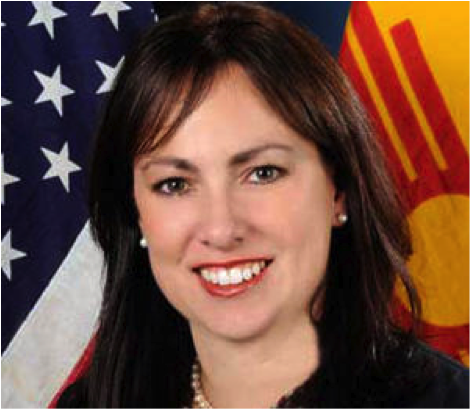 After four years, Hanna Skandera is finally and officially Secretary of Education as confirmed by the New Mexico state Senate 22 – 19 Monday evening. All I can say is, Congratulations– you made it. And while I cannot say I agree with Ms. Skandera on everything (I specifically strongly object to portions of Common Core curriculum, regarding which I have stayed relatively silent), I am glad to see she has walked away from the union bullies in one piece. You see, the unions hate Skandera because of the new teacher evaluations she has implemented that now hold union-loving teachers accountable. They don’t like accountability. We’ve seen Skandera take flak from [former] Albuquerque Public Schools board member Kathy Korte. We’ve seen her take flak from [former] Albuquerque Public Schools Superintendent Winston Brooks. But she rose above the fire and didn’t respond in kind (which must have been difficult at times when attacks became terribly personal). But in New Mexico, the need for teacher accountability could not be greater. We need to seriously revisit every education practice in New Mexico– after all, if we’re number 50 of all states in education, we might as well try SOMETHING. Here’s to hoping that the next four years are better than the last four and that we can do what’s best for New Mexican children. I wish Ms. Skandera the best, and she is most certainly in my prayers. It’s my intention to keep blogging through the legislative session with regular updates (hopefully daily!). Would you like to give me a boost? You can give a donation to keep this blog going by visiting PayPal here and using my email “donate@politicalfireball.com”.